Danzeasud is an exciting project by Isabella Ruggiero. She is certified dancer, trainer, researcher and choreographer of Southern Italian traditional dances as well as Oriental Egyptian & Middle Eastern dances. She is an Italian based in Amsterdam, Holland. Danzeasud events consist of Italian traditional music and dance with the aim of creating a bridge between Mediterranean and local culture. Danzeasud also engages in artistic residencies. The Mediterranean is, and always has been, the most influential place for the exchange of culture and commerce. The arts, crafts, ways of living, expressions and habits are similar as well as the dance and music. They have invisible threads that underlie the fusion of all the cultures surrounding this massive sea. 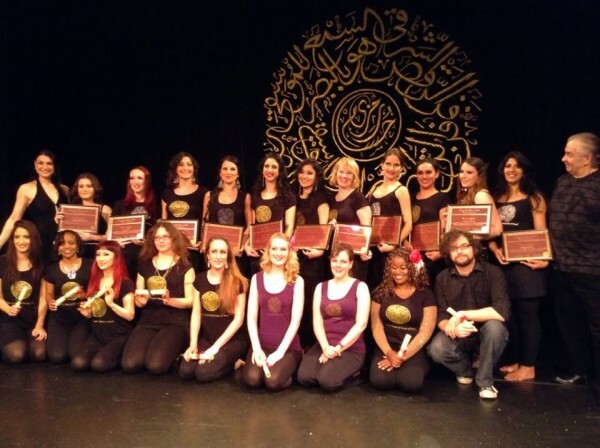 Danzeasud’s aim is to re-weave the thread and raise awareness of the relationships between Mediterranean musical cultures, focusing on Southern Italian and Egyptian and Middle Eastern traditional music and dance.